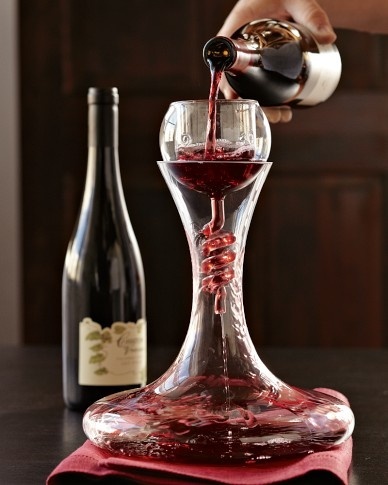 What a beautiful decanter, don’t you think? Nederburg has created four new gourmet wines to be sold exclusively through specialist retailers and fine dining establishments. Known collectively as the Heritage Anthology, they are individually named in honour of a personality who has played a major role in shaping the winery’s reputation. 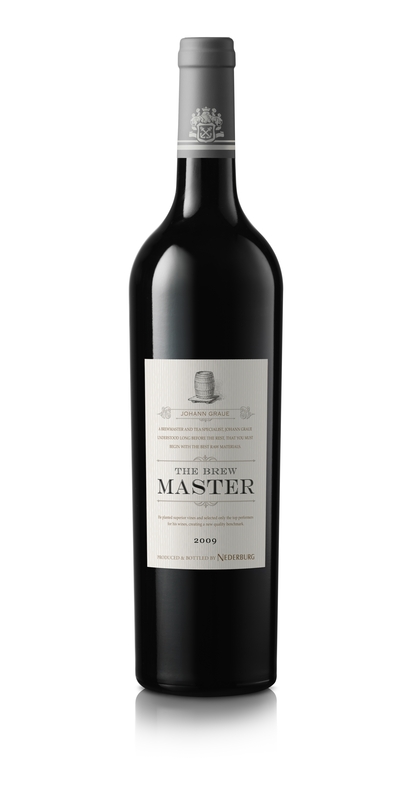 The 2009 Brew Master is a Bordeaux-style blend that commemorates Johann Graue, who revolutionised winemaking in South Africa when he acquired Nederburg in 1937 with his efforts to isolate top-performing vines for reproduction and his introduction of cold fermentation techniques. Led by Cabernet Sauvignon and including Merlot, Petit Verdot and Cabernet Franc, all individually vinified, the grapes were fermented on the skins in a combination of open fermenters and stainless steel tanks. The wine was aged in new and older 300 litre French barrels for 24 months before bottling. Macici says it is very classical in style with “savoury, complex aromas and flavours”. Both reds have been structured to mature for up to 15 years but show excellent integration between fruit and wood so can be enjoyed now. 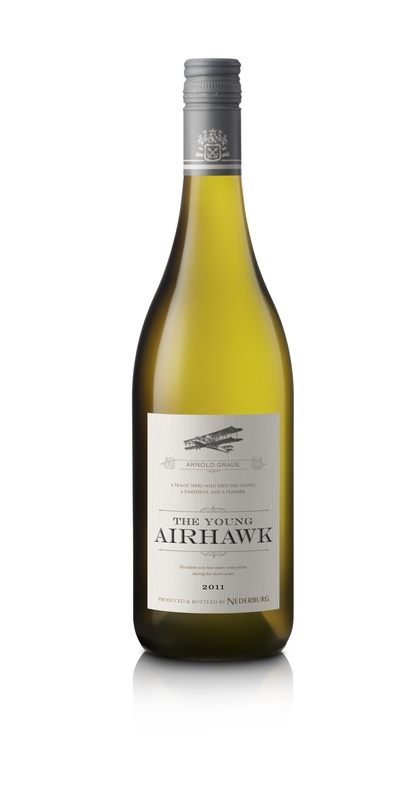 The 2011 Young Airhawk is a wooded Sauvignon blanc that pays tribute to Johann Graue’s son, Arnold, who, like his father, introduced many technical innovations to Nederburg and enhanced his father’s award-winning reputation. He died at 29 in a light aircraft crash. The grapes for this wooded Sauvignon blanc were sourced from vineyards near Gansbaai, Darling and Durbanville, each offering different facets of the varietal’s character. Grapes were destemmed and the juice fermented in a combination of second- and third-fill small oak, using 228 litre and 300 litre barrels. Fermentation temperatures were monitored in each barrel, with the wine kept on the lees for 10 months, stirred regularly to add creaminess and complexity. “Layers of green figs, asparagus and minerality on the nose and palate integrate very well with the wood. It’s fresh, crisp and zesty with a creamy texture and can age for five to seven years,” says Macici. The 2011 Anchorman Chenin Blanc is named for Nederburg’s founder Philippus Wolvaart, who bought the farm in 1791 and planted Chenin Blanc, amongst other varietals. Macici describes it as a “most interesting and expressive wine that is a blend of very differently vinifed components and that succeeds in combining a bracing freshness with complexity.” Fruit was sourced from low-yielding, dry-farmed old bush vines in Darling, Durbanville and Paarl. Macici chose the technique for the freshness it would impart to the wine. He believes it has the potential to age for up to 10 years. The wines are expected to retail for around R97 for the whites and R105 for the reds. 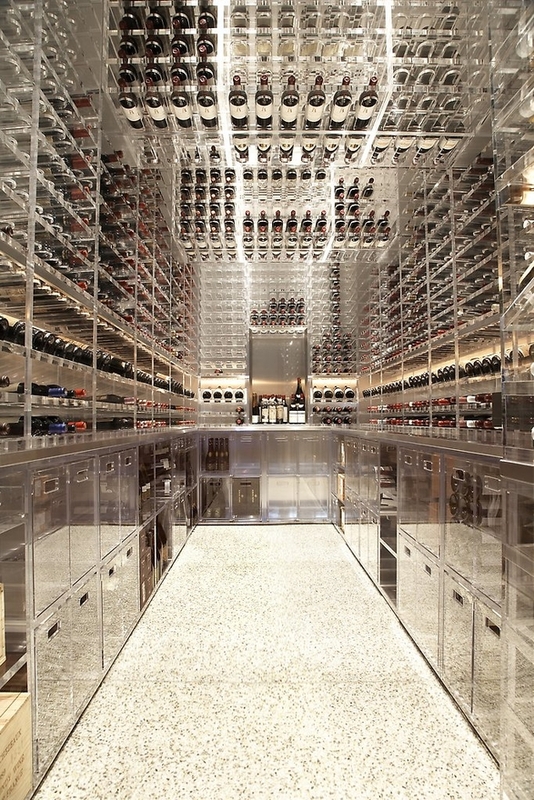 What a beautiful wine cellar. What do you think? 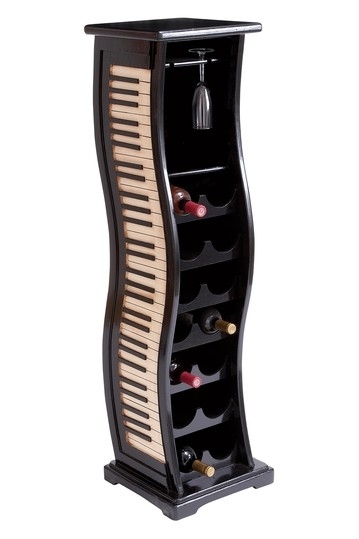 What do you think of this wine rack? 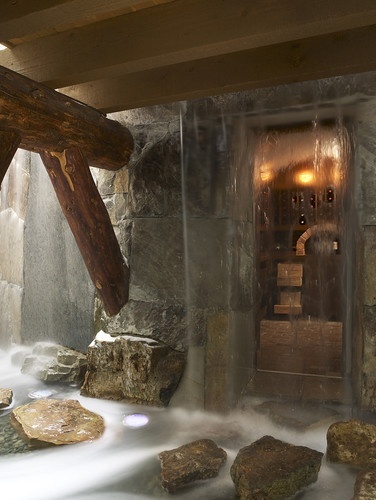 What do you think of this entrance to a wine cellar? To warm up this winter, try some of the best Un-chillfiltered Single Malt Whiskies from Islay. 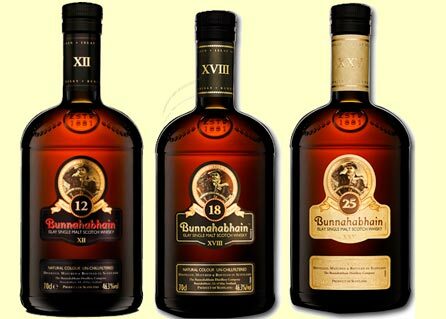 The Bunnahabhain 12, 18 and 25YO series. 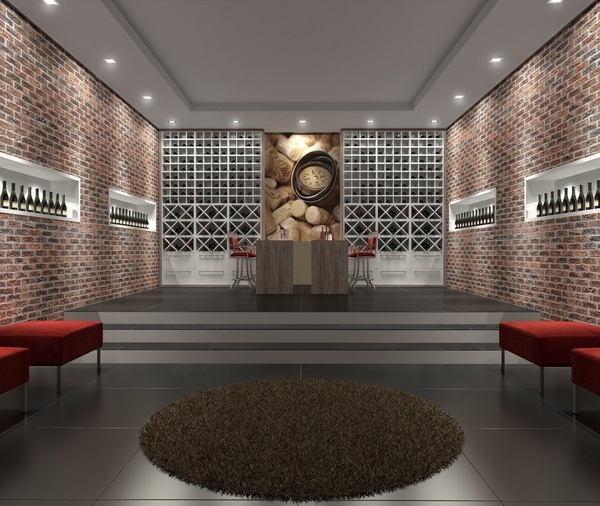 What do you think of this great wine cellar?